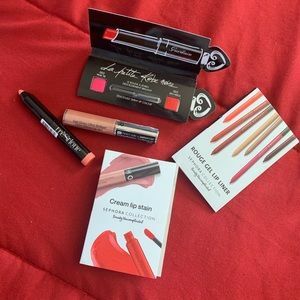 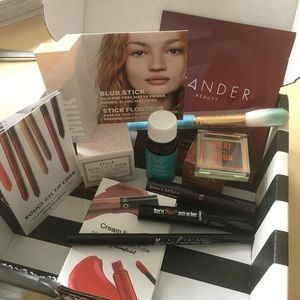 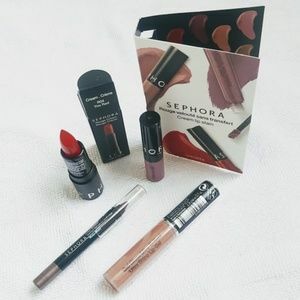 💄 Sephora Bundle! 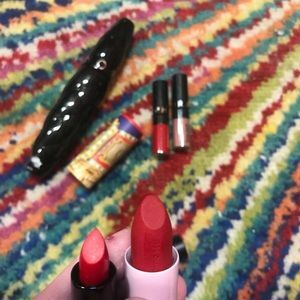 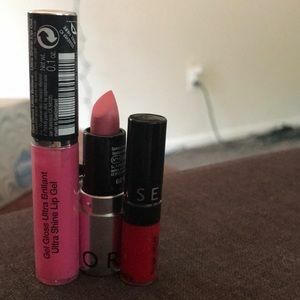 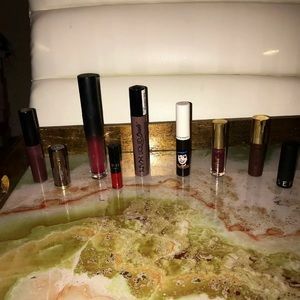 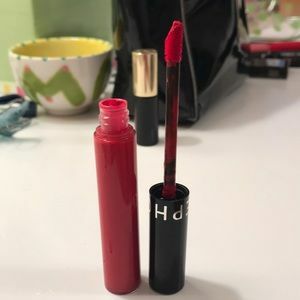 Givenchy, QUAI, & lip stain! 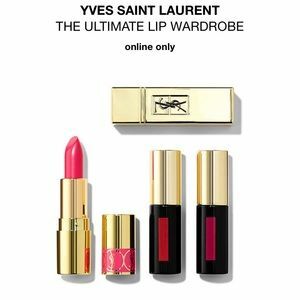 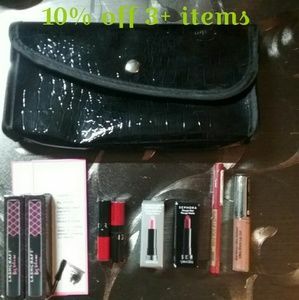 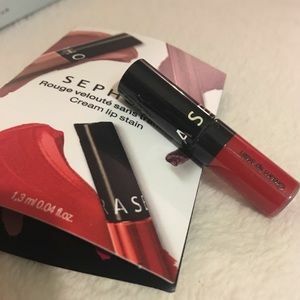 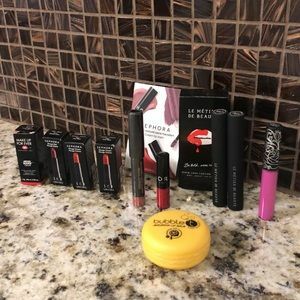 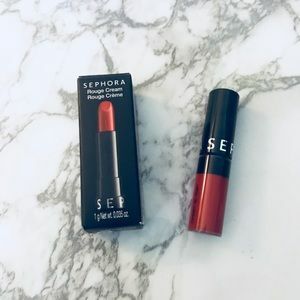 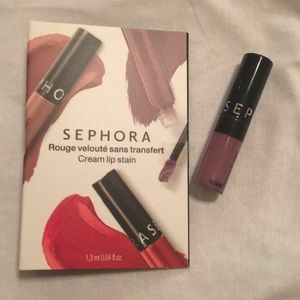 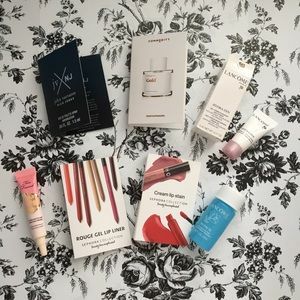 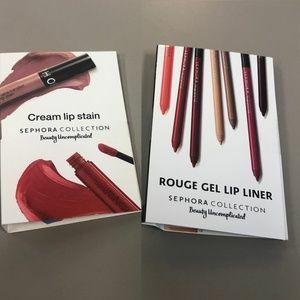 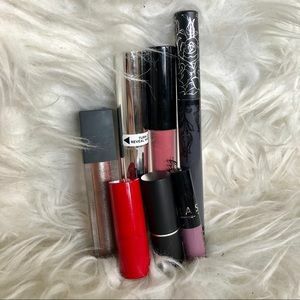 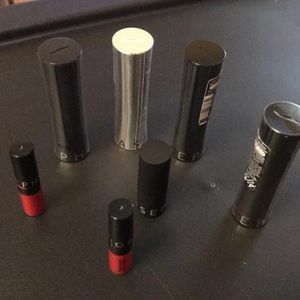 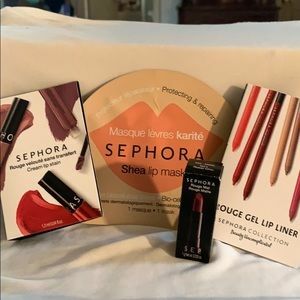 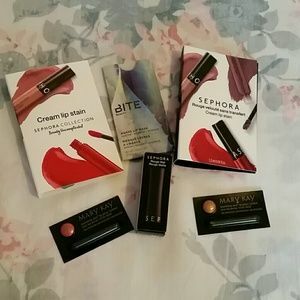 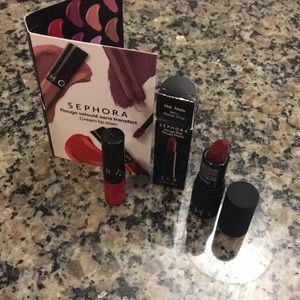 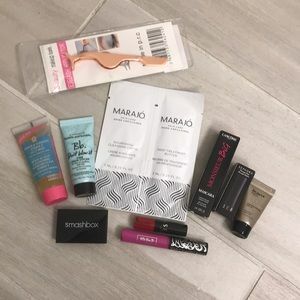 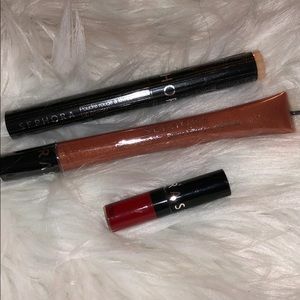 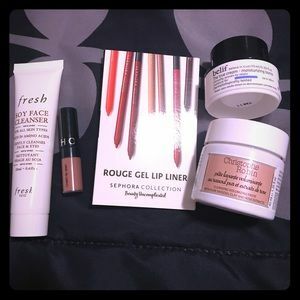 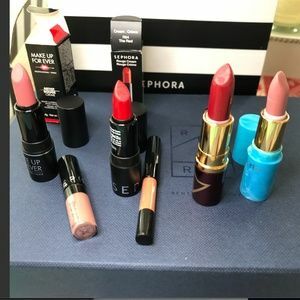 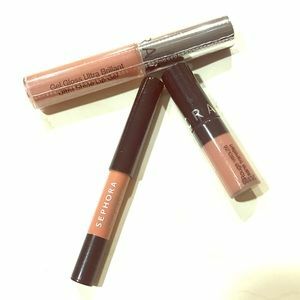 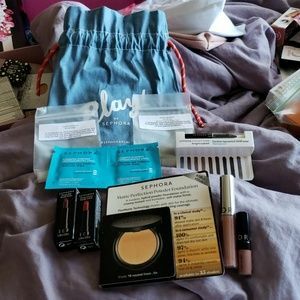 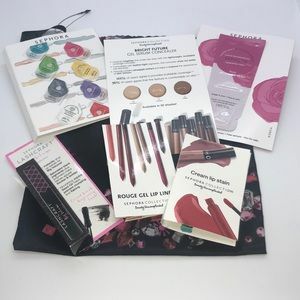 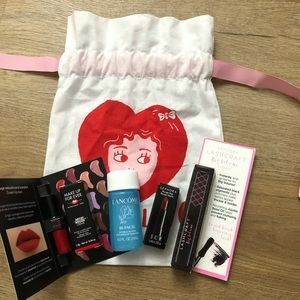 SEPHORA PLAY Lip Bundle - 6 pieces!